If there is one thing that you really need a phone on you at all times, it's emergencies. And, of course, we live in the 21st century, emergency lines have been set up and you can always call in and report whatever dangerous thing is happening in your vicinity. Whether you need police, medical attention, firefighters, or a combination of all, you can always dial that one number and have the operator dispatch a team to your location. And that number is 911. 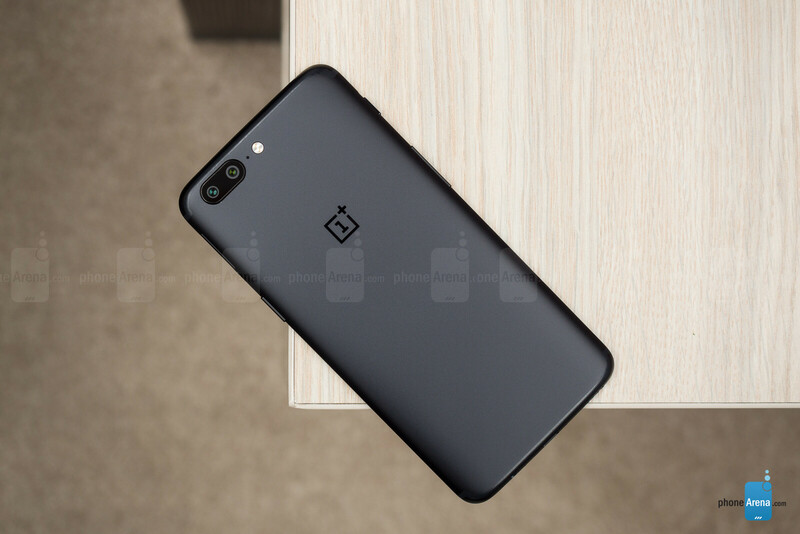 While we are used to the fact that said number would always, always be available to us, a OnePlus 5 user has reported that this is not the case for him. In a post on Reddit, he said that he tried to call 911 when he spotted a house fire in Seattle and the phone rebooted. This has happened two times during the incident, but the user also reports that he was able to replicate the issue and also got it on video. Browsing through the comments shows other people claiming that the same happens when dialing 999 or 112 (the 911 of Europe). However, some claim that they have been able to get a 911 call through successfully in the recent past, so it might just be an isolated issue. While knowing that you can connect to 911 when needed is certainly a must, we would advise against randomly going off and dialing the emergency hotline. If you insist on checking if your phone is fine, see if you can call your police department's non-emergency phone, explain the issue, and ask when it would be a good time for them for a test call. Either that or wait for OnePlus to post an update on the matter, or ask support if it's fixed after some time. Update: Since this has become a hotly discussed issue on Reddit, a bunch of users have chimed in, claiming that it's also a problem for many Asus ZenFone units and possibly other Android devices. The issue seems to stem from custom manufacturer dialers not "talking" well with Android's native phone framework. My op3t reboots randomly once or twice every second day, I have had this issue since day 1. Are you on a stock rom or a custom rom? I recently purchased a oneplus 5 and installed a custom rom + kernel and no issues so far for me. Have you tried to factory reset your device? Get it replaced, no phone should be doing that on the stock firmware. No I'm on stock rom, i think I should try a custom rom, thanks for the heads up. Which custom Ron r u using by the way? No limits rom + boeflla kernel. Very fast and smooth. Give it a try and see how it goes. Thx will do that later tonight.